As the world’s largest food and beverage company, Nestlé is looking towards the improvement of both a healthier future and better quality of life. 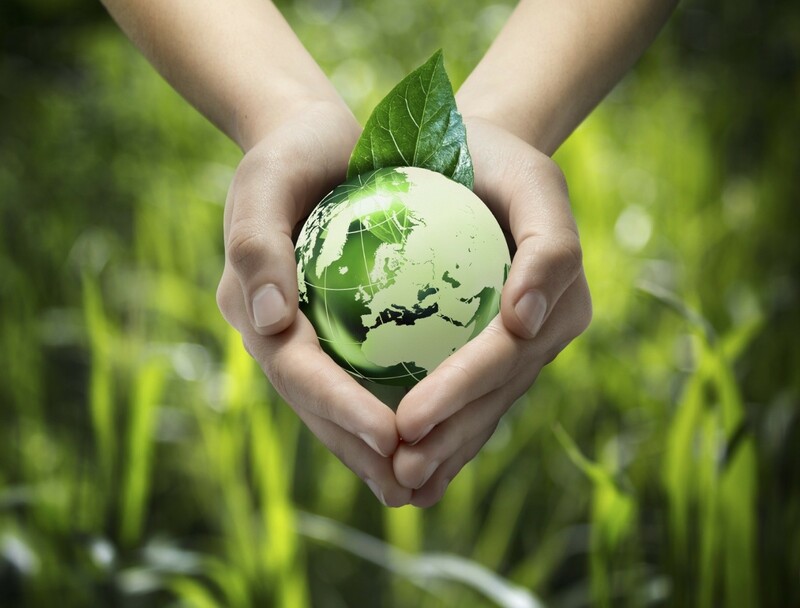 The company endeavours to completely eliminate all environmental impacts on their operations, a step which requires that every detail of the business runs smoothly. At their York location, and the distribution centre for goods such as chocolate, water, coffee, and cereals to major retail hubs, the company has a fleet of 184 trailers that are hauled by 16 MAN tractor units. Adding 13 liquid chocolate tankers and 50,000-litre diesel tank which used a fuel management system that was 15 years old, the centre was in need of an upgrade. Keeping in with the brand’s environmental sustainability values of growing their business and solutions while reducing their impact on the environment, it was vital to introduce the ISO 14001 environmental standard to the York site to update the fuelling facilities. Companies need to reduce energy and material consumption, CO2 emissions, pollution, waste streams, and increase recycling when possible. This continuous process ensures the long-term success of environmental sustainability. To guarantee that Nestlé was on the right path for ISO 14001 compliance, upgrades were required in the centre location. The fuel management system required an improvement, as its age had turned it unreliable for both vital fuel data and performance. With the inflexible bunkering arrangements and the underperforming long-term modern diesel storage, vehicle performance was in question. Modern diesel contains 7% of bio-diesel, which raised both the microbial action and increased the formation of microbe colonies. When asked for our expert opinion, here at Fueltek we suggested an upgrade that provided a comprehensive approach. This included new fuel management units, an extra 50,000-litre tank for additional storage, a monitoring system for tank contents, special pumps and filters, and the latest software for efficiency and effect access control, analysis, and reporting. With doubled walls, the new tank has inbuilt bunding that provided ease of installation on a concrete base, which removed the necessity for further construction. This new tank has filters and pumps that remove the water rising from the bio diesel. This ensures that all microbial action is eliminated and that microbes don’t form colonies with long-term fuel storage. Through Fueltek’s TankWatch, we are able to guarantee that companies, such as Nestlé, have accurate and current information on stock, deliveries, and tank capacity. With systems that warn you when they detect leaks, water, and both high and low levels, you have auditory and visual alarms to guarantee the well-functioning of the tanks. As the alarms interface with the fuel management software, the manager receives an email alert or a text message with all of the relevant information. 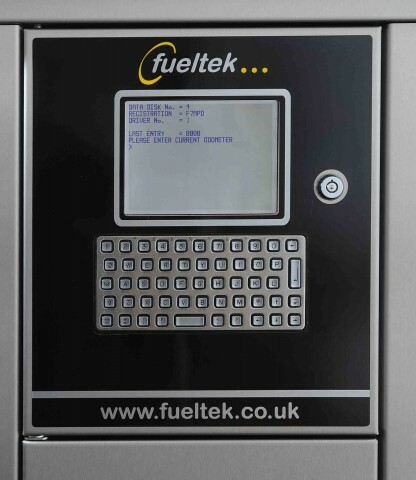 Two Fueltek FT 4000AP units provide access to the fuel, working as pump control and as fuel management units. A secure tag system identifies both driver and vehicle, prompting the driver to enter the latest data for mileage before delivering the fuel. This allows for subsequent data analysis of aspects such as journey type, driver fuel usage, vehicle, and much more. TankWatch gathers all data for the Fueltek Fuel Management Online (FMO) software to collect, report, and analyse. Providing customised reports highlights any problematic areas that can be addressed sooner rather than later for optimum performance. At Fueltek, we host the software and provide Nestlé with customised data and settings that can be accessed through any device with access to the system. If you require one of our expert fuel management solutions, give our team a call today and we will happily discuss a bespoke solution that matches your business’s fleet requirements.